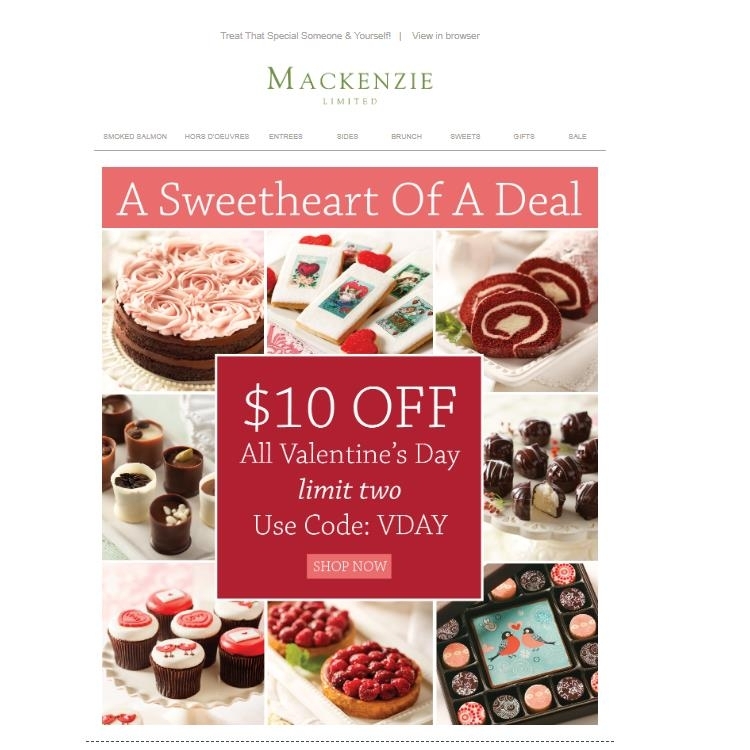 DealsIn Please enter code VDAY in the discount field at checkout. Limit two per customer. Offer may not be combined with any other discounts, coupons or promotions and is not available for prior purchases or telephone orders. Offer ends at 11:59pm EST January 18, 2019.